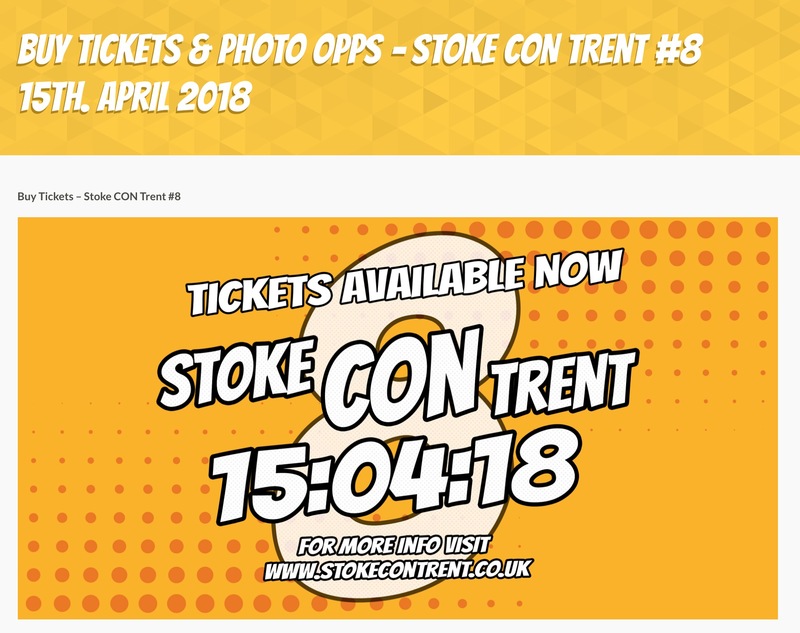 Here’s some information about the work they do….. 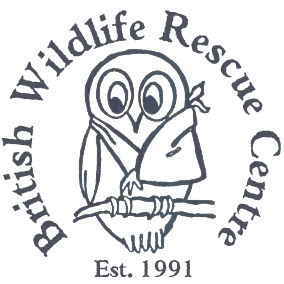 The British Wildlife Rescue Centre is a non-profit charity that cares for sick, injured and orphaned wildlife which is often brought in to us by members of the public and the RSPCA. It consists of a hospital with veterinary cover, a pool for the rehabilitation of water birds, spacious aviaries and enclosures and housing for reptiles. We run on donations made by generous members of the public and by fundraising throughout the year. The animals that come to us are rehabilitated for release back into the wild. 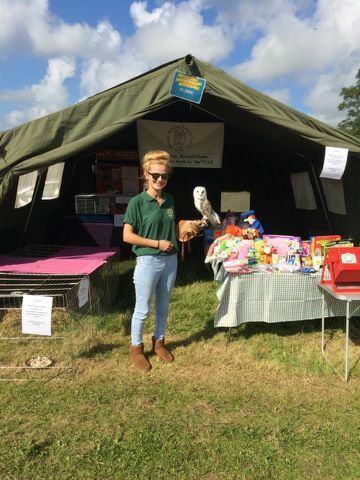 We also take in unwanted pets and small animals they are given permanent homes with us at the centre where they live as full lives as possible in spacious enclosures with natural surroundings. The animals are cared for at the by a small team of permanent staff and volunteers who give them lots of tender loving care.